Persepolis, or Parsa in its original Persian name, is one of Iran’s jewels, a city once capital of the world’s largest empire, a place that brings visitors back in time, to the time when the ancient Persian kings were the lords of everything, richer and more powerful than any other man on the planet. Today the city is famous, ironically, for its destruction by Alexander the Great during his conquest of Persia. One of the daily struggles of anyone trying to take pictures of busy touristic sights is the people. They are usually everywhere, always in the frame of the perfect picture, ruining a nice composition or just getting in your way. Well, there are ways around this problem, and I’m not talking about waiting for hours. 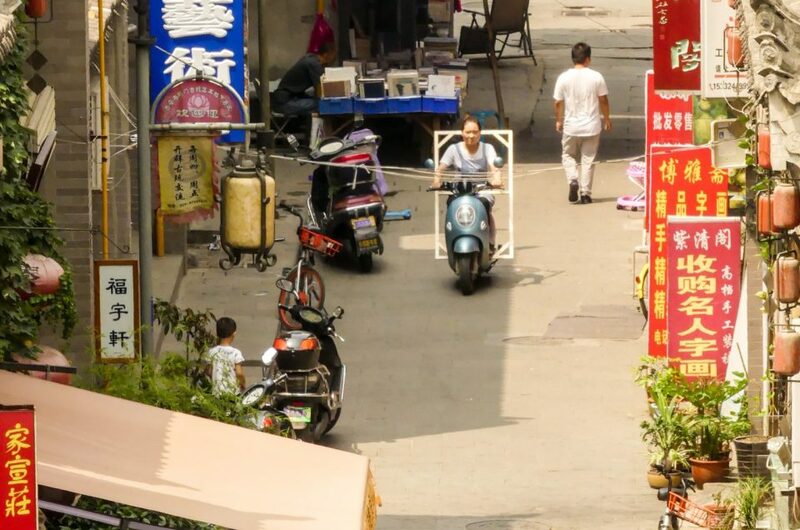 In order to do it you only need Photoshop (or something equivalent) and ideally a tripod. That’s it! Very close to Istanbul, just 25 kilometers southeast there is a group of islands known as the Prince Islands, which we decided to go to on our last day in the city. 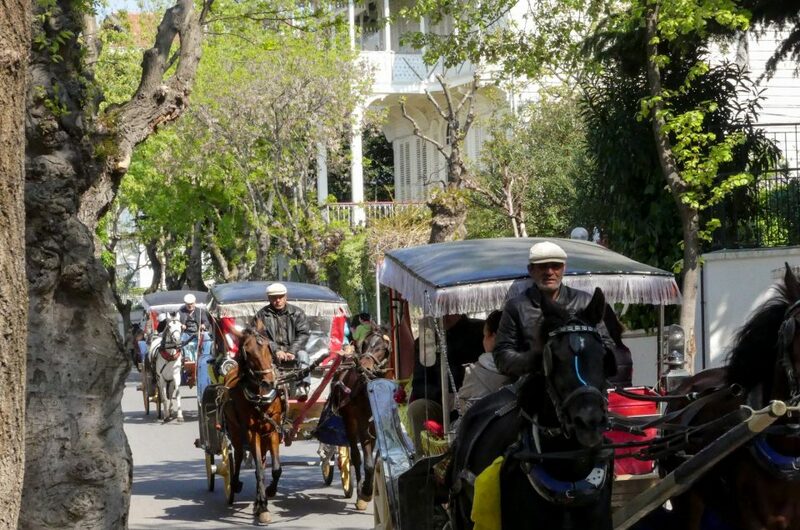 The trip is quiet and relaxed, and lasts about an hour and a half before arriving at Büyükada, the main island. When we think about Iran and its religion the first thing that will come to our minds is going to be, probably, Islam. Although that’s a reasonable reaction, being the country currently a Theocratic Islamic Republic, Iran is actually the birthplace of one of the oldest religions of the world that is still active: Zoroastrianism. 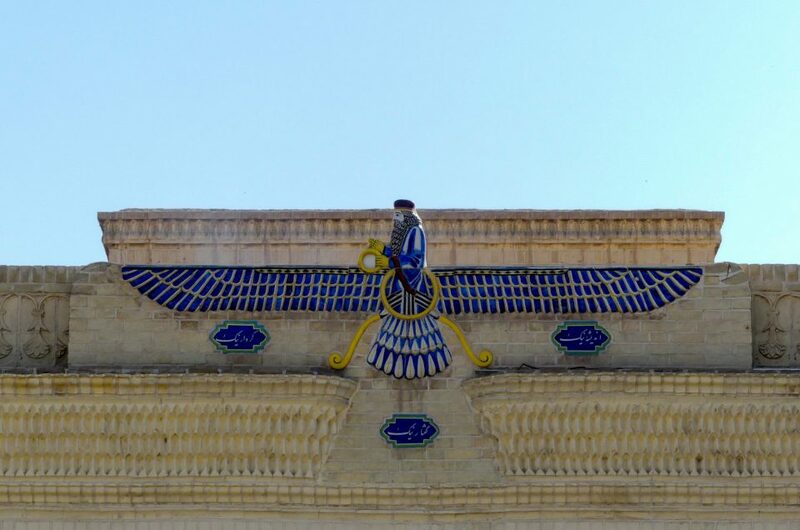 Zoroastrianism takes its name from Zoroaster or Zarathustra, the Iranian prophet whose teachings of the religious traditions of the religion helped its development and expansion. There is no scholarly consensus about when he was born, but there are evidences pointing at somewhere between the 1st and the 2nd millennium BCE (3,000 or 4,000 years ago). 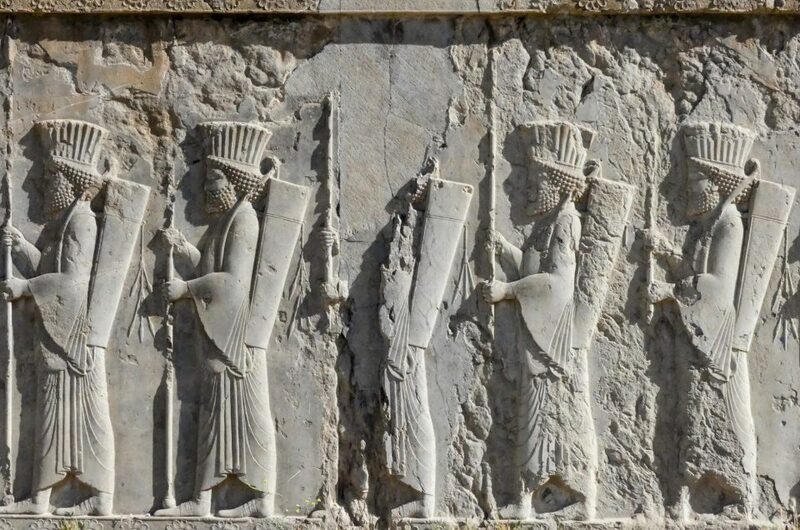 Other scholars, however, put him way later, on the 6th century BCE, as a contemporary of Cyrus the Great and Darius I. On top of that we are not even sure if he was just one man or a series of prophets and masters, being the Zoroaster we know one of them. In any case, his main contribution to Zoroastrianism was the creation of what became the core of Zoroastrian thinking and liturgy. He, according to the legend, created the Avesta, the holy book of Zoroastrianism.